# Update our value estimator. Only update it when the episode failed to use only the accurate value. 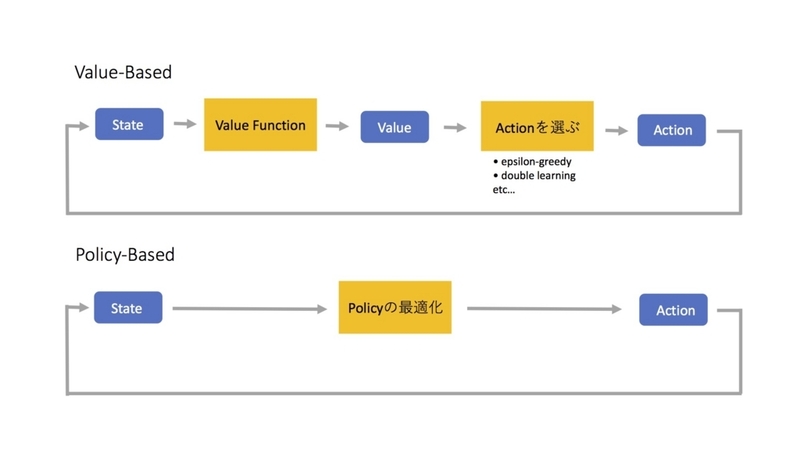 GitHub - dennybritz/reinforcement-learning: Implementation of Reinforcement Learning Algorithms. 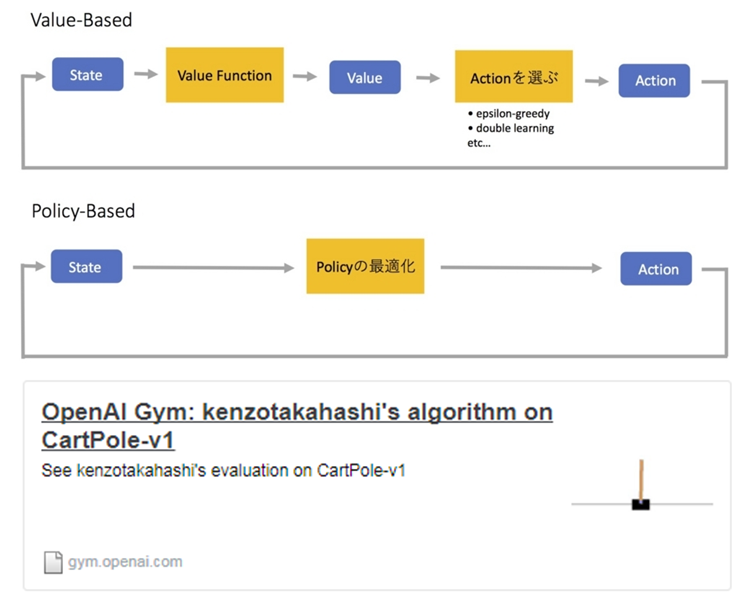 Python, OpenAI Gym, Tensorflow. Exercises and Solutions to accompany Sutton's Book and David Silver's course. GitHub - coreylynch/async-rl: Tensorflow + Keras + OpenAI Gym implementation of 1-step Q Learning from "Asynchronous Methods for Deep Reinforcement Learning"